To request a free Girls Development Centre taster session, please complete the ‘request a free taster’ form on the homepage. 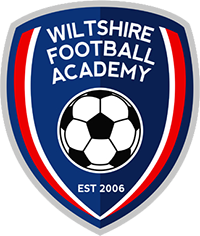 Having had a great deal of success with developing girl football players over the years we now have a blossoming Girls Development Centre based in Swindon. 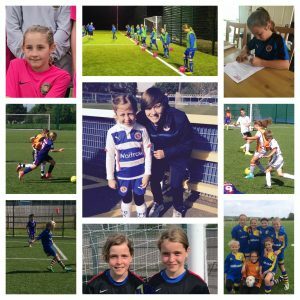 Having built up strong links with a number of pathways for our girls to progress into we have seen a number of our Girls DC players join Professional Football Academies such as Reading FC, Swindon Town FC, Bristol City FC and the Wiltshire County FA Girls Centre of Excellence, check out our Success Stories page for news of players we’ve helped in the past! What are the benefits of the Elite Technical Development Centre Programme?